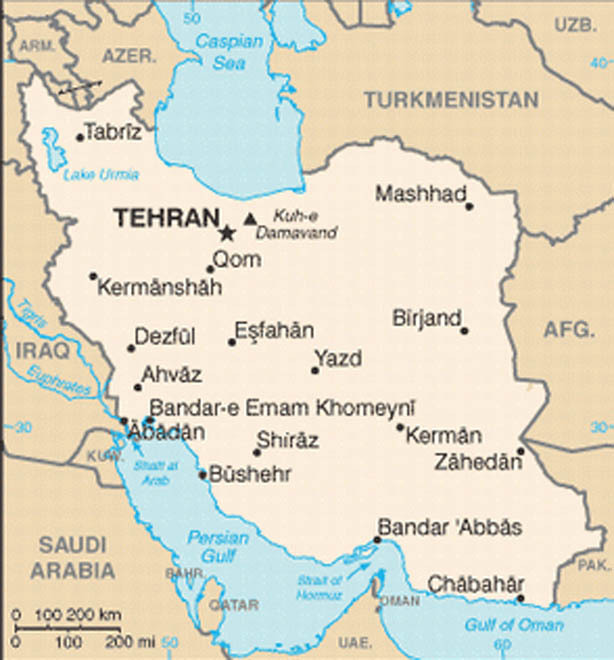 A bomb blast occurred Saturday in north-eastern Iran but caused no damage, Mehr news agency reported. A man threw a bomb in front of the governor's office in Khorassan Razavi, but the device only injured the bomber himself and did not cause any damage, local police said in a statement, dpa reported. The man was immediately transported to a hospital, and police started an investigation for to identify the attacker and his motives.